Negroni week is finally here! 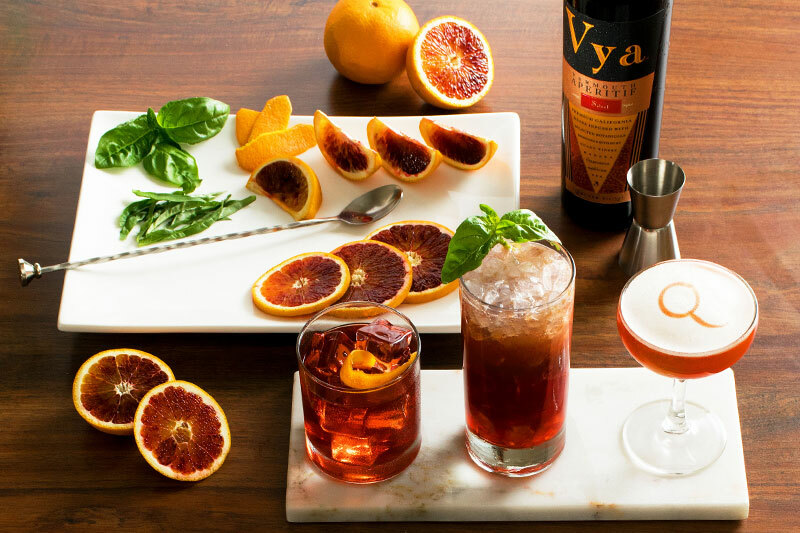 At Quady Winery we are already celebrating because we love Negronis– they taste so darn good with Vya Sweet Vermouth. What is Negroni Week you ask? Launched by Imbibe Magazine® and Campari® in 2013, Negroni Week is an entire week dedicated to the celebration of The Negroni and an effort to raise money for charities worldwide. 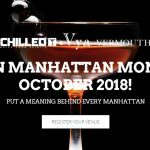 According to their website, Negroni Week has collectively raised nearly $900,000 for charitable causes in the past three years. Pretty impressive, right? So now that you are in the Negroni-Week-know, show your support by enjoying a Negroni at one of the participating bars or restaurants in your city. Rather celebrate at home? We’ve got you covered there! Check out these easy-to-make Negroni recipes that you can whip up in your own kitchen. Vya Sweet Vermouth’s unique fine wine base and perfect blend of hand infused herbs make for an aromatic, better-balanced Negroni. The Vya Negroni is just like the best negroni you’ve ever had, only a little better. Add ingredients to mixing glass with ice. Stir. Serve up. Garnish. Serve. This tart and tangy spin on the classic Negroni delivers on taste, making it a perfect drink to enjoy on your patio during Negroni Week. Layer ingredients for aesthetic. Serve in highball glass with crushed ice and garnish with a basil leaf. 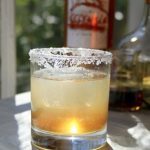 Inspired by bartender Fredrick Yarm‘s, Knickroni, this velvety re-invention is layered with warm spices and soft bitter notes. Separate egg white from the yolk (keep the yolk intact). Combine and stir Vya and Campari. Pour into a cocktail coupe. Layer unbroken yolk and then gin on top. Beat egg white in a shaker until firm. Layer and garnish. *Consuming certain raw food products may increase the risks of food borne illness.